The campus of Xavier University of Lousiana is sometimes called the Emerald City because of all the green-roofed buildings on campus. These include the Library/Resource Center, the Norman C. Francis science building, the University Center, the Living Center and a few others. 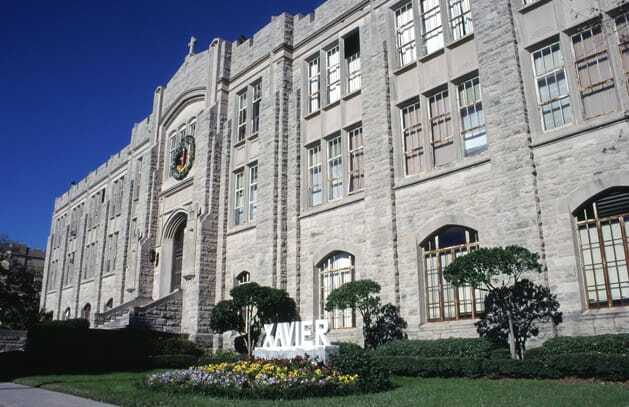 Xavier is the only HBCU Catholic school in the nation.